ELECTRIC BOYS is a band with roots in 70s groove rock and 60s pop and psychedelia formed in Stockholm in 1988. The band has released seven albums including cassette edition. Their critically acclaimed debut album, “Funk-O-Metal Carpet Ride” was produced by Bob Rock (Metallica, Bon Jovi, The Cult, Mötley Crüe), especially single “All Lips ’N’ Hips” has appeared frequently on MTV, and was a big success in Europe and the US. After then, despite the band had toured extensively and released some albums, they have stopped their musical activities until releasing the 2011 album “And Them Boys Done Swang”. Guitarist and lead singer, Conny Bloom had been engaged in solo until he joined legendary glam stars Hanoi Rocks, along with bassist Andy Christell in 2005. In 2009 they reunited and started again as the band ELECTRIC BOYS. They released some albums and has toured relentlessly opening for the likes of METALLICA, ALICE COOPER, MR. BIG, HARDLINE, VIXEN and THUNDER. 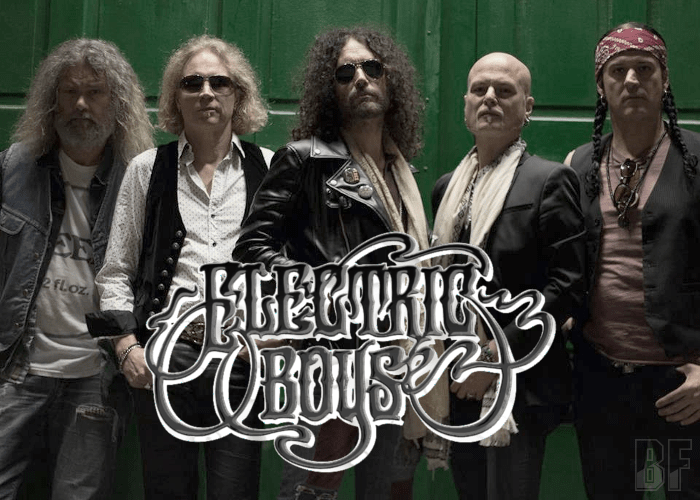 In 2017, ELECTRIC BOYS took part in the hugely popular Monsters Of Rock Cruise from Florida. 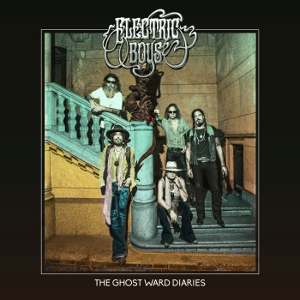 Recently on November 23rd, the band has released new album “The Ghost Ward Diaries” through Mighty Music.